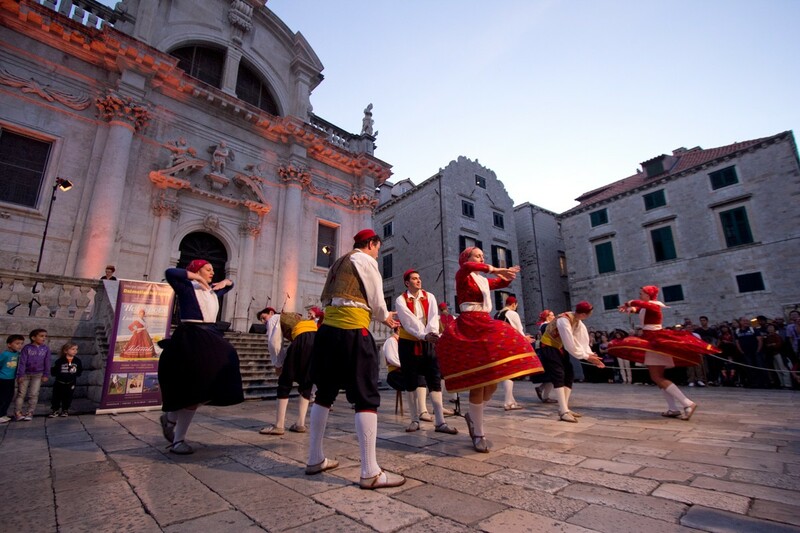 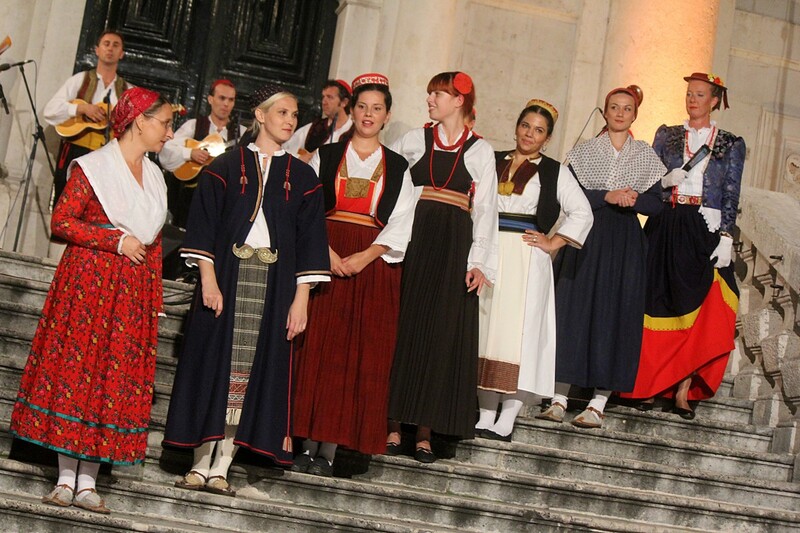 Wednesday night saw the Stradun come alive with traditional costumes from Dubrovnik-Neretva County, gastronomic delicacies, wine and desserts from the region. 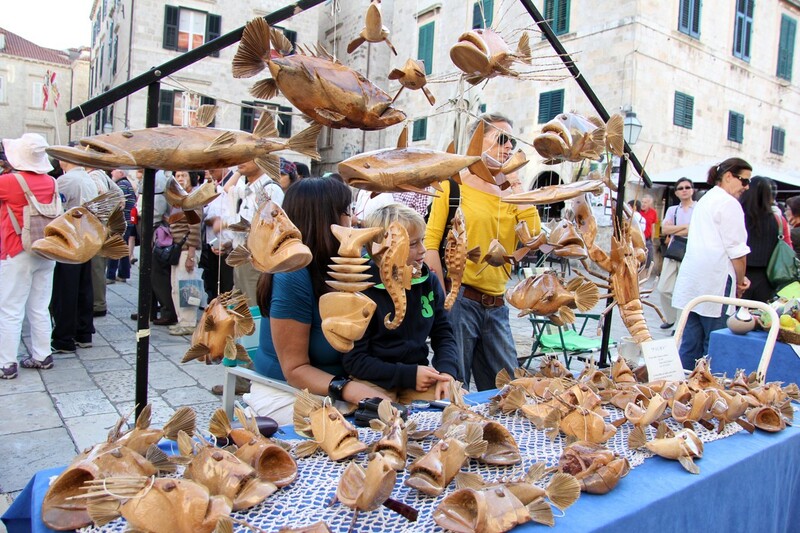 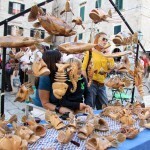 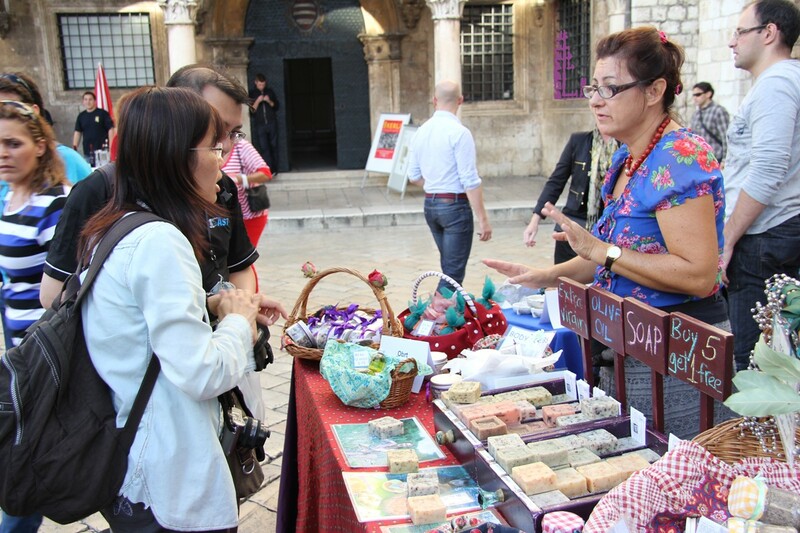 This was just a small part of the offer as part of the event ‘Tracing the heritage and customs of the Dubrovnik Neretva County’ organised by the DESA association. 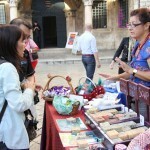 Visitors were able to enjoy folklore, a fair of traditional pieces produced by local people and taste traditional delicacies such as marmalade, liquors and kontonjata (quince cheese). 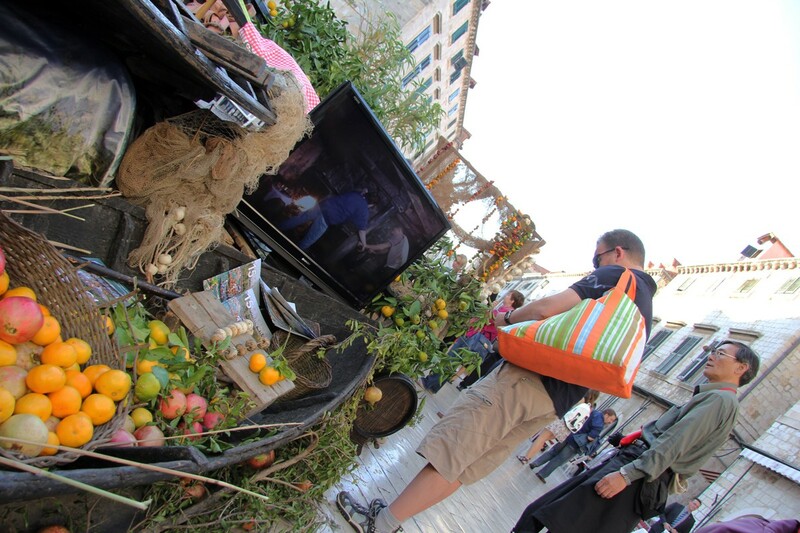 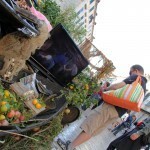 Tourists were thrilled with what they saw, especially a typical boat (Lada), from the Neretva region which was filled with mandarins. 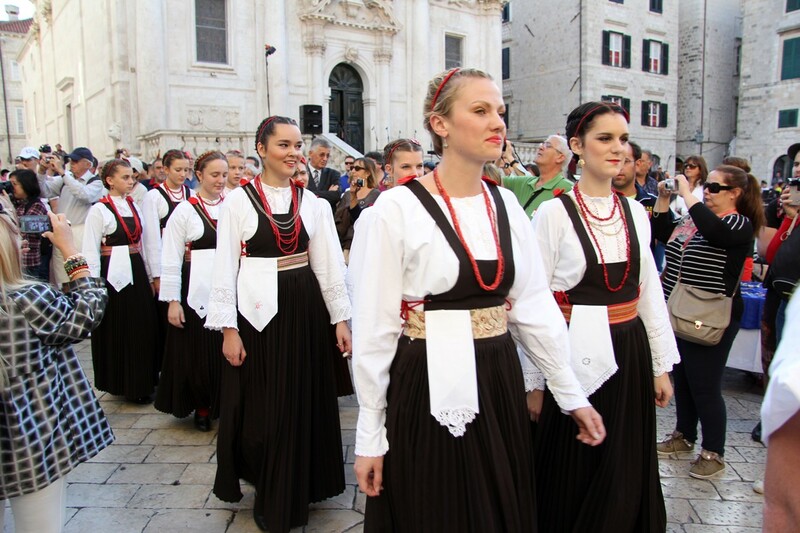 Two fashion shows took place, one of traditional costumes and the other of underwear and jewellery once worn by women in the region. 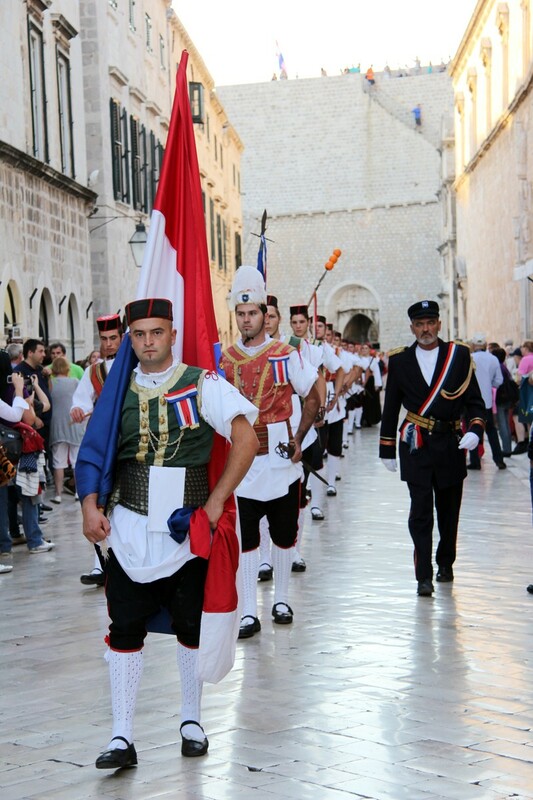 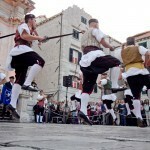 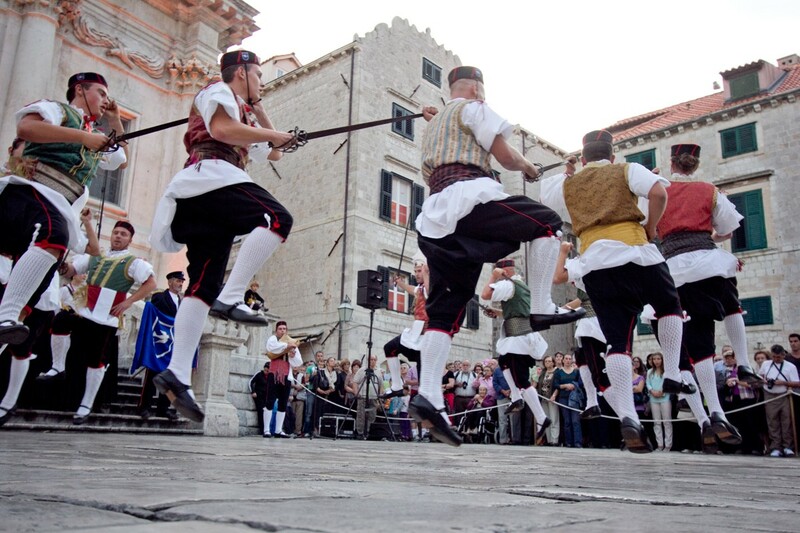 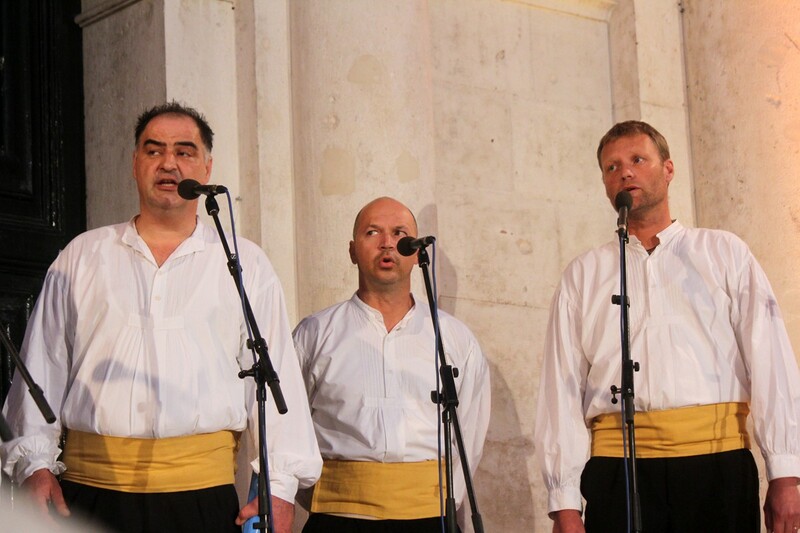 Several folklore ensembles and vocal groups performed including Lindo Dubrovnik, Klapa Staglin and young violinists from Vela Luka on the island of Korcula.